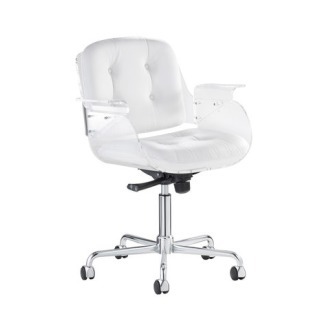 Here’s proof that business and pleasure can peacefully co-exist. 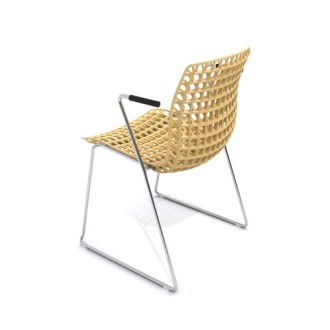 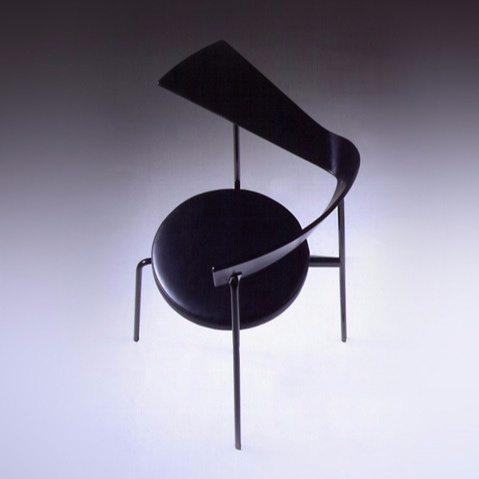 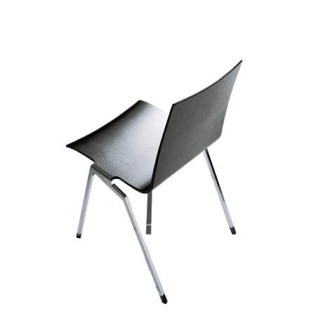 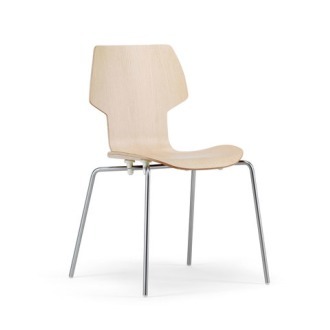 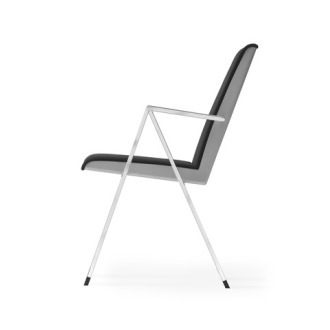 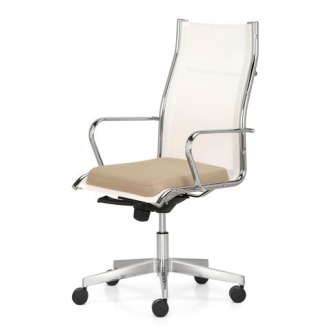 Revitalize your home office with one of these cutting-edge task chairs. 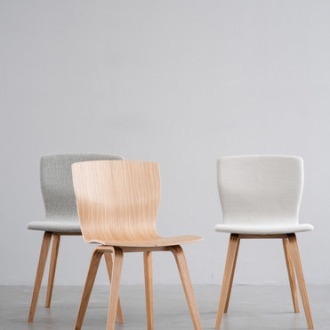 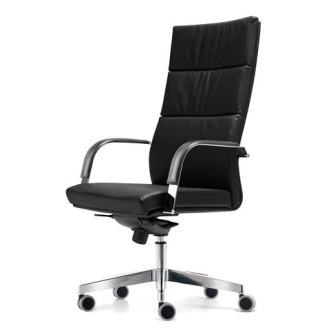 As handsome as they are hard-working, these contemporary office chairs combine visual appeal and reliability. 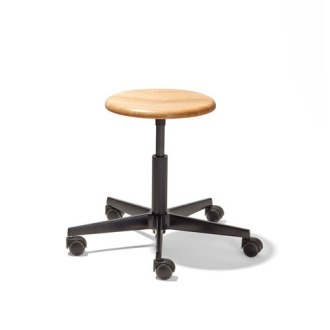 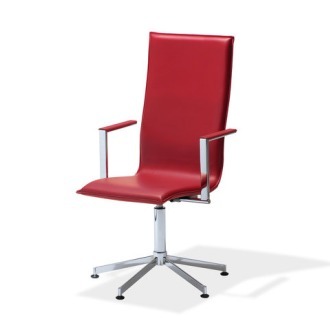 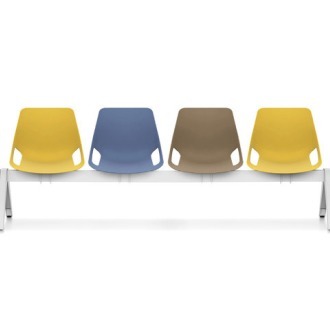 Choose from traditional ergonomic desk chairs, stackable plastic task chairs, upholstered arm chairs, and more. 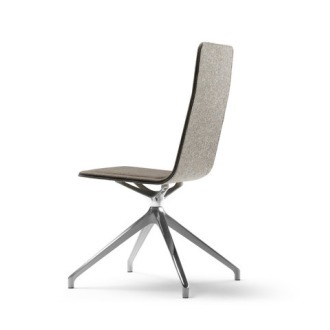 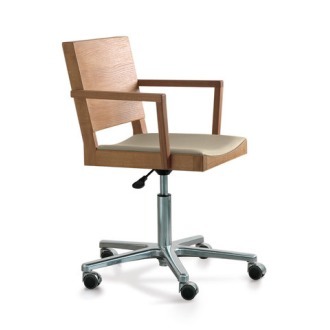 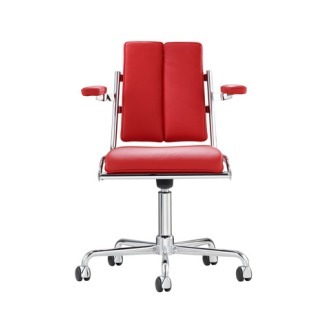 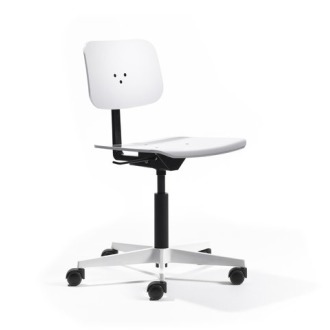 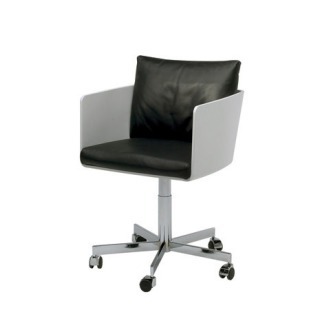 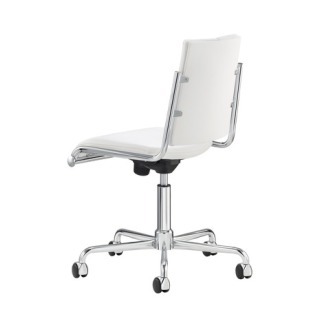 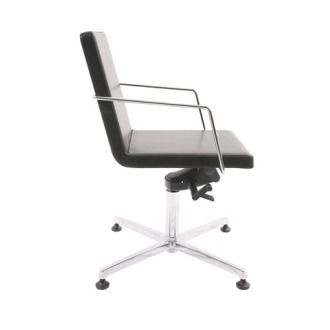 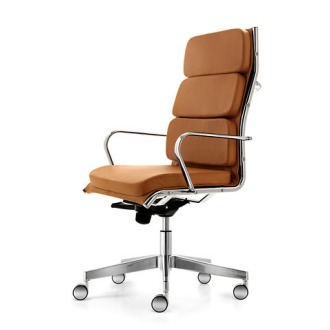 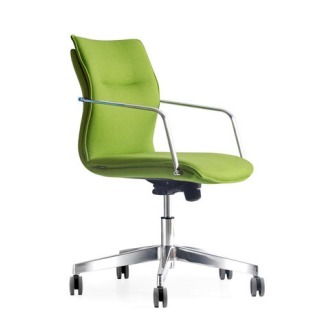 With the right contemporary office chair, you’ll work in efficiency and style.